Have you suffered losses investing with Bakken Drilling Fund III LP? If so, The White Law Group may be able to help. Bakken Drilling Fund III LP is based out of Greenwood Village, CO. The firm last filed a Form D notice of exempt offering of securities on 2013-04-25. The filing was for a pooled investment fund. For many investors, the decline in oil prices in the last two years may be cause for concern. Oil and gas investments involve substantial risks and are only appropriate for sophisticated investors. The White Law Group is investigating the liability that brokerage firms may have for selling Bakken Drilling Fund III limited partnership interests. Before recommending an investment, a broker-dealer has a fiduciary duty to adequately disclose the risks involved in the investment and to perform the necessary due diligence to determine whether the investment is suitable for the investor. 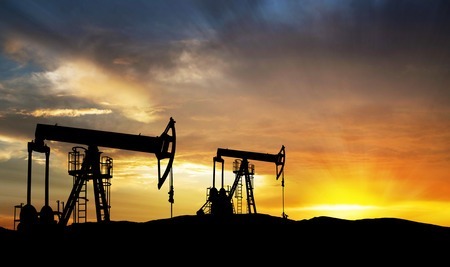 Unfortunately, the high commissions associated with oil and gas partnerships often provides broker-dealers with enough incentive to overlook FINRA suitability and due diligence requirements. To determine whether you may be able to recover investment losses incurred as a result of your purchase of Bakken Drilling Fund III, LP please contact The White Law Group at (888) 637-5510.